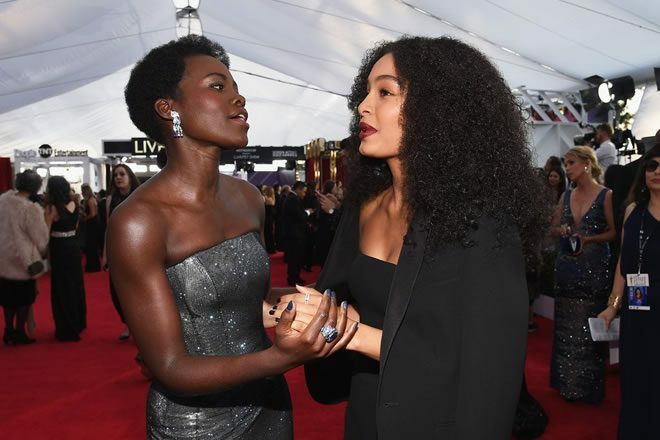 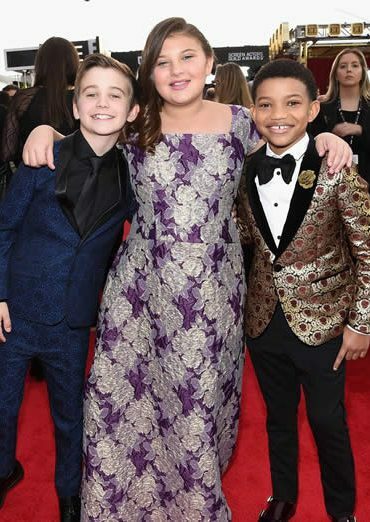 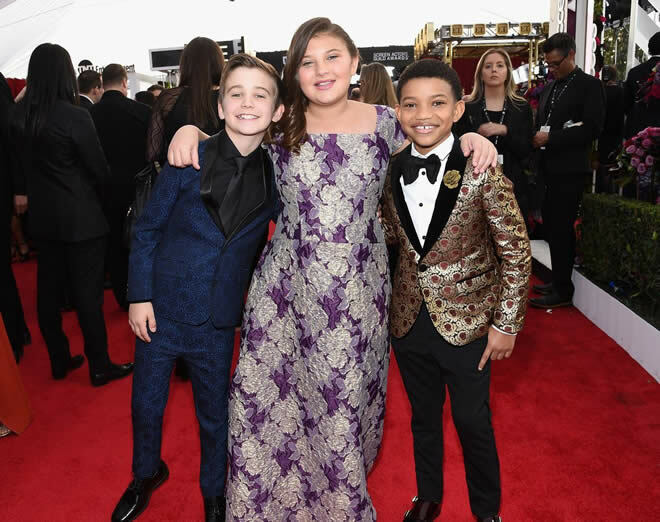 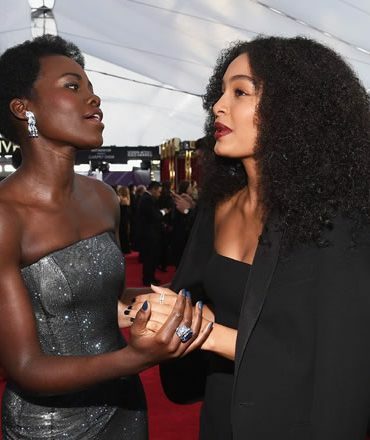 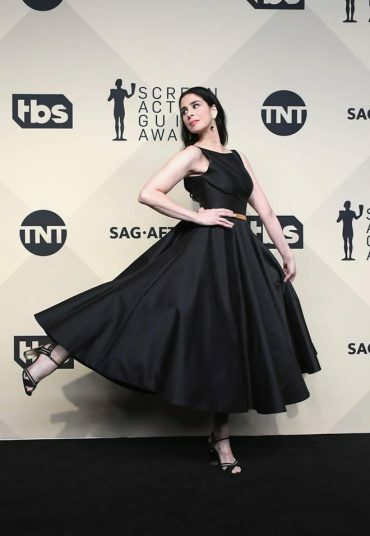 The 2018 Screen Actors Guild Awards took over LA on Sunday night, bringing out stunning red carpet looks, heartwarming acceptance speeches, and even a few awkward moments. 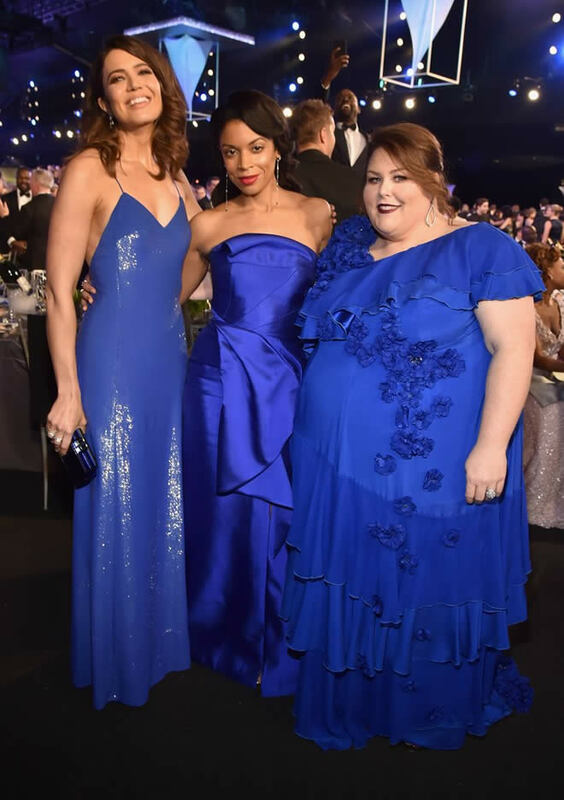 The show had a host for the first time ever, and Kristen Bell took her inaugural duties seriously as she introduced the A-list presenters and shared a moment with her husband, Dax Shepard, in the audience. 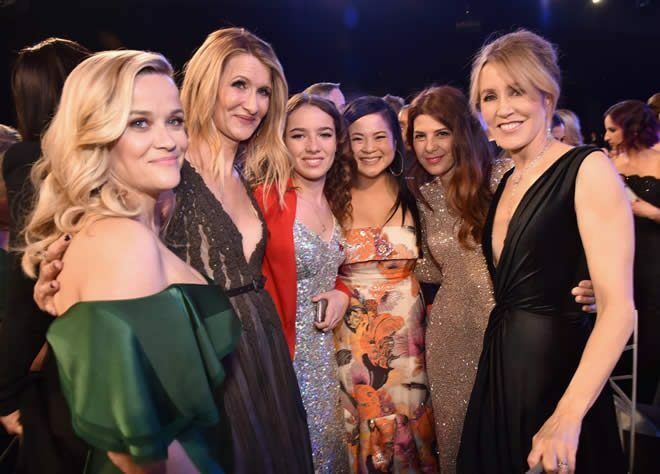 This year, the Screen Actors Guild put forth a conscious effort to shed light on the ongoing conversations of sexual misconduct and equal pay in Hollywood and beyond. 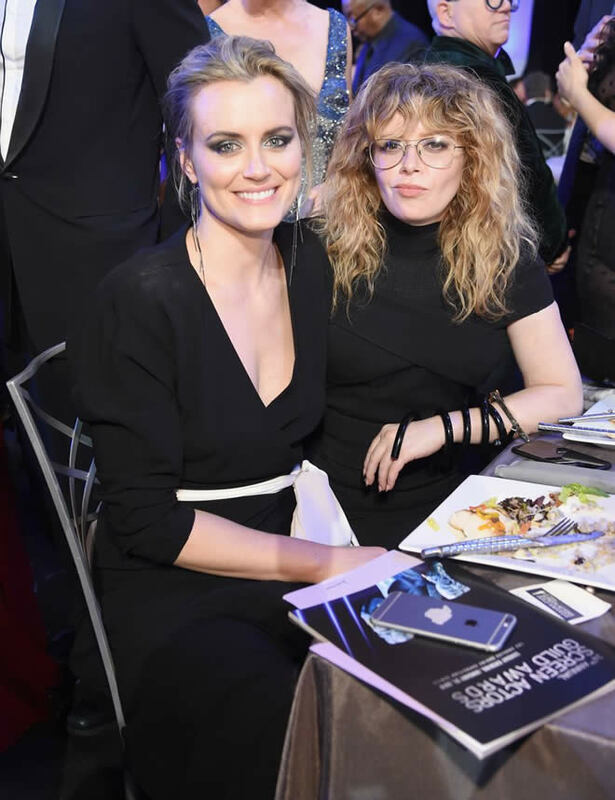 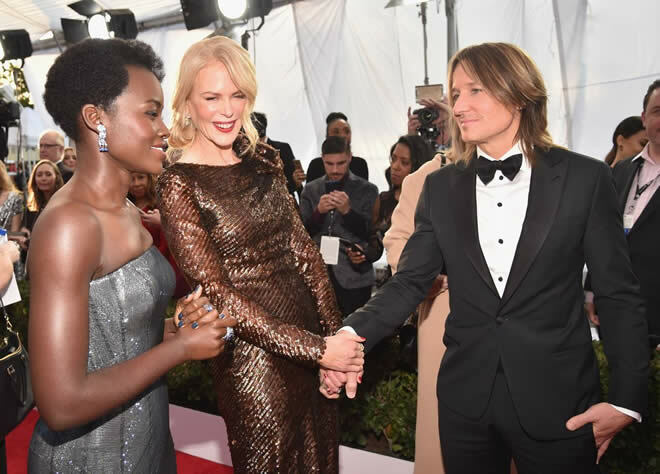 In addition to having all-female presenters like Halle Berry, Lupita Nyong’o, Brie Larson, Rosanna Arquette, and Marisa Tomei, first-time-winner Nicole Kidman called out ageism and sexism in Hollywood in her emotional acceptance speech. 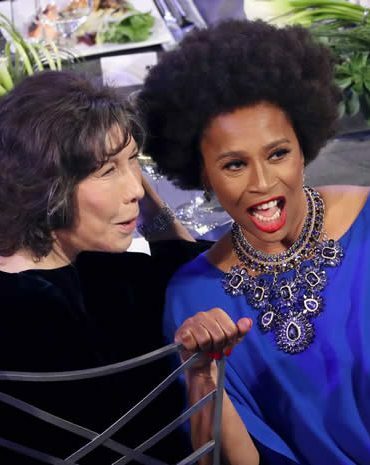 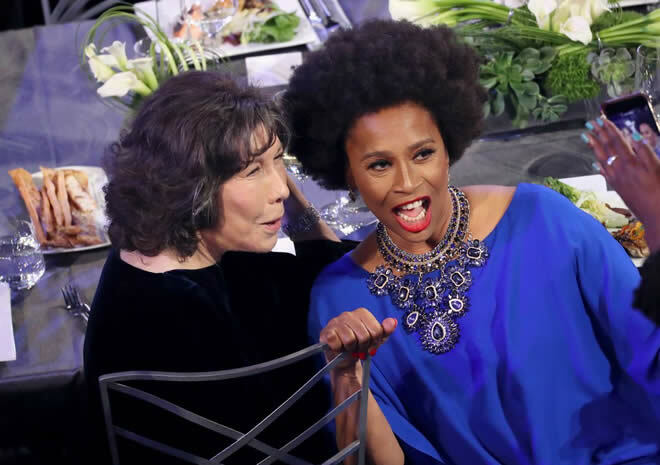 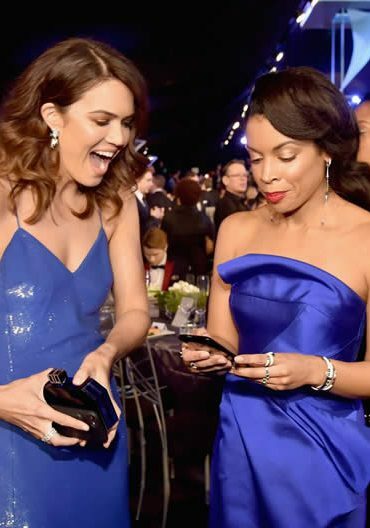 Keep reading to see the best photos from the SAG Awards!